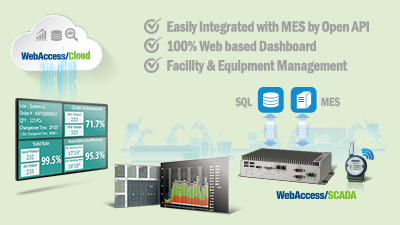 Visit Solution Introduction and Get Free Demo at "http://www.advantech.com/srp/ifactory-fpv220"
planning and provide efficiency analysis improvements. See how this solution: - Data-driven Decision Making Data is collected accurately and automatically and the visualized information ties management decision making into analytical insight. - Enhanced Mobility of Supervisor Overview across complex production process and implementation of action on mobile terminals.